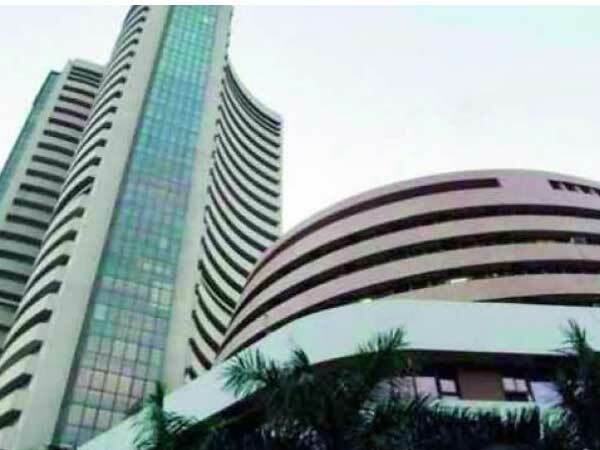 The ongoing corporate results season, movement of the rupee and global cues will set the tone for the domestic equity markets this week, experts said. "The market will closely watch supervision and management commentary of the companies coming out with their earnings," said Mustafa Nadeem, CEO, Epic Research. Saturday reported a 20.3 per cent growth in net profit to Rs 5,585.9crore for the December quarter. Kotak Mahindra Bank, InterGlobe Aviation, Bank of Maharashtra, Yes Bank and Maruti Suzuki India are among the major companies set to announce their results this week. "In terms of Q3 results, most IT companies have beaten the estimates in terms of topline growth. Also, the commentary from IT companies management has been positive, so the momentum in topline growth is likely to continue albeit, at the cost of margins. "Other Nifty companies that reported results this week also have seen a neutral to positive reaction by the analysts, indicating that the start of the results season has been positive," said Viral Berawala, CIO, Essel Mutual Fund. According to analysts, global trade issues would also impact the trend, while lack of major triggers in the domestic market could see range-bound movement in the near term.